We have never wanted to use Netflix but they have a “try a month” free offer that we opted into yesterday. So…we spent our cold dreary Sunday bingeing on this series until 11:00 PM when Den said he could not watch it any more. It’s a police drama that won all kinds of BAFTA awards. It’s involved so I won’t bother to tell you what it’s about but it’s so good. 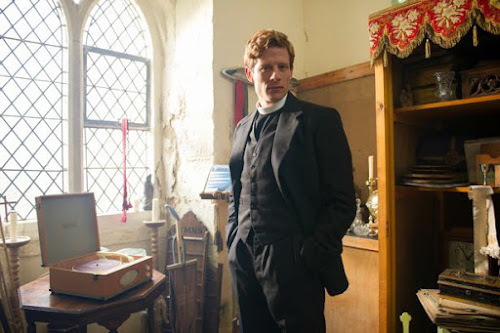 I love watching Grantchester on Amazon Prime Video and the bad guy in Happy Valley…and I mean really bad…is the good angelic guy in Grantchester. 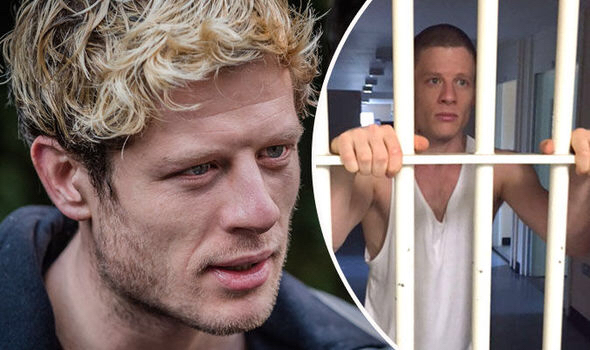 Here he is as bad guy Tommy on Happy Valley. Here he is as the mystery solving priest on Grantchester. Here he is as his sweet self in real life. 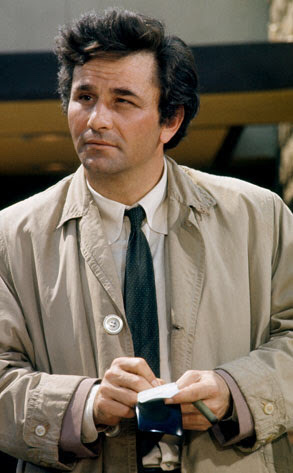 I am also a tad bit obsessed with Columbo…it airs on Comcast at 9:00 PM on Sunday nights but it’s all over the place at Netflix…about a million seasons. It’s sort of weird and predictable but I love it! 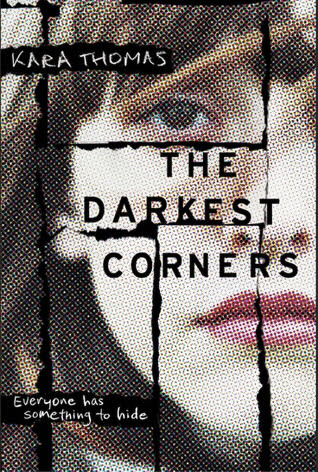 I also read but didn’t love so much this one…and I thought I would love it. 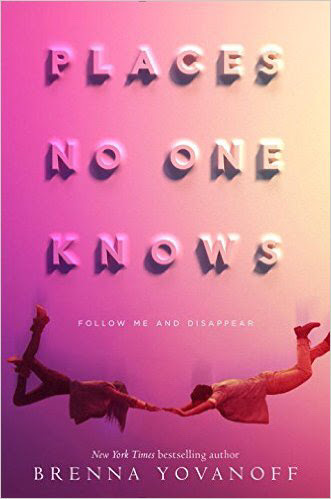 I read this one, too, and enjoyed it…mystery, Maine, mean people…what else is there to say? I love my Netflix subscription. I feel that it's pretty affordable too. We sure do love it after one day! It's very affordable! We have Netflix and HBO Now and I don't know how to use either one. Enjoy those books! We use Netflix, the kids mostly. Having Hulu, Netflix, and Amazon Prime is really way more affordable for us than digital cable. It's great you're having fun with TV bingeing. 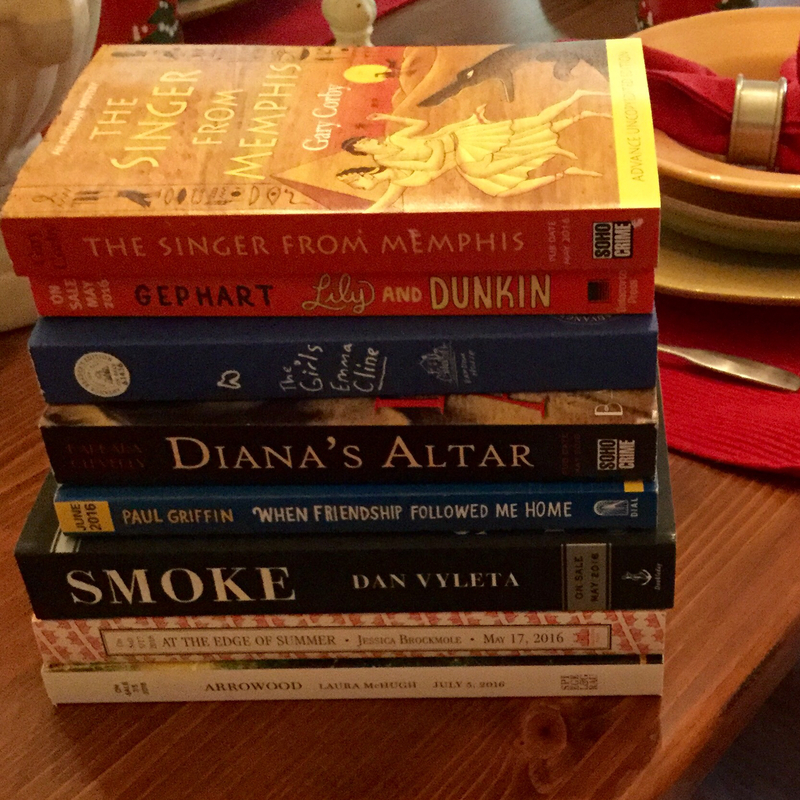 And you're like a magician, always have a stack of new books to read every week. I haven't heard of Amazon Vine. I need to look that up. I have never seen anything NetFlix, but the books look good! Tell me about The Girls in the Garden. And a few in the stack look awesome, too. “When Friendship Followed Me Home…a boy, a scruffy dog, love loss, family…” I have to read that one! Patty, isn't James Norton a fantastic actor! We had Netflix for years and I loved it. Watched all my British and Scottish shows on it. And the entire 5 years of Dark Shadows! It's worth learning how to use it to watch Grantchester! 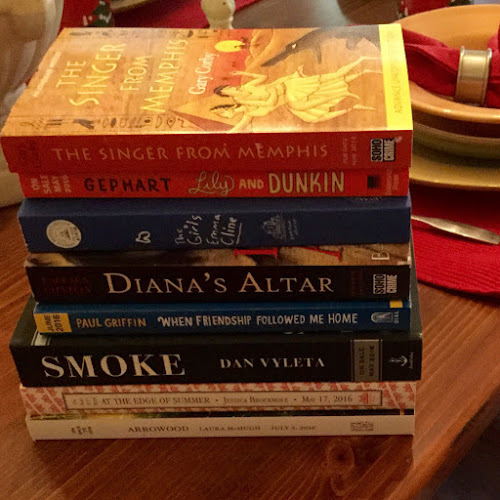 So much to watch and read! As you know, I binge-watch a lot on Netflix…but I haven't seen Happy Valley…will check it out! 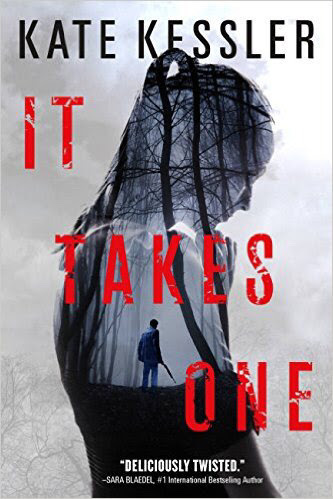 I have The Girls, by Emma Cline, too…mine is from NetGalley, I guess yours is from Vine. Yes…all from Vine…did you see the book with the ugly cover? And it's such a good book. Have you read Lisa Jewell's books? The GITG is really a great one…families, dysfunction…lovely writing! We don't have Netflix here in India, and just about everyone I know in US use it and watch it all the time. 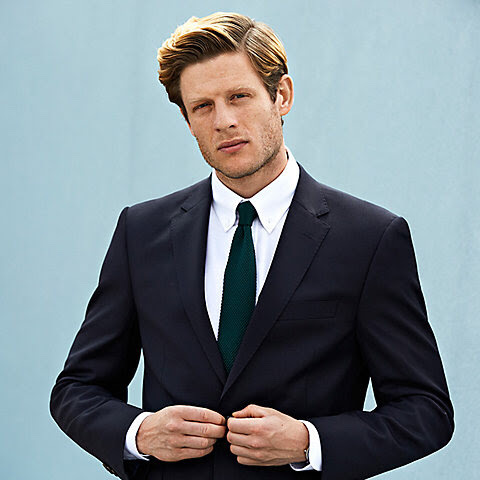 I love Grantchester but hadn't heard of that other show. I have a Netflix subscription so maybe I'll check it out sometime. 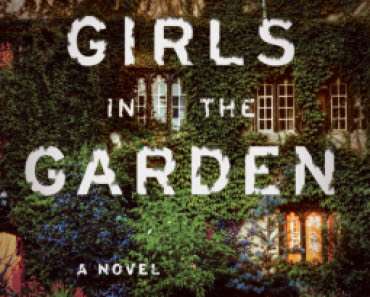 I definitely plan to read Girls in the Garden later this year. 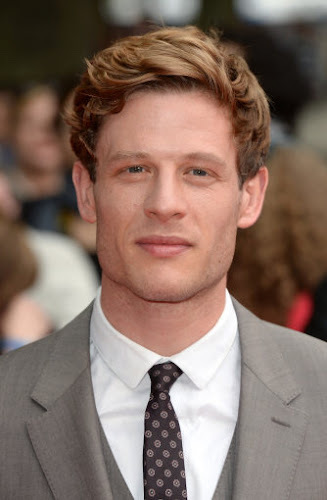 I think that the scope of James Norton acting will amaze you…one so lovely and one so creepy!